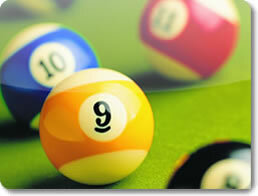 Cue sports games like pool, billiards, or snooker. 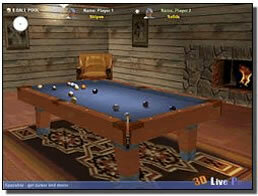 3D Live Pool (pc) - Fun, easy to play, and many different pool games! 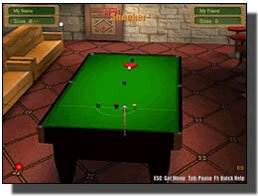 3D Live Snooker (pc) - Very realistic with short and long version Snooker. 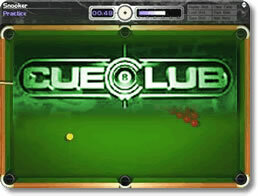 Cue Club (pc) - Play the computer or online against other people! 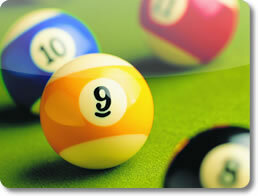 DDD Pool (pc) - Enjoy beautiful graphics and highly realistic pool game play! 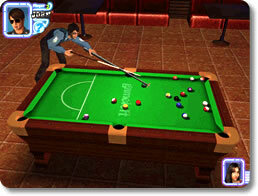 Midnight Pool 3D (pc) - Prove your pool skills in tournaments and challenges. 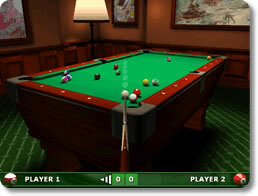 Pool Billiards Pro (mobile) - Experience classic games of 8-ball and 9-ball on the go. Pool Master Pro (mobile) - Play your favorite billiard games anytime and anywhere!